Back in 2006, Nintendo and Microsoft were considering releasing a remake of GoldenEye 007 for Xbox Live Arcade and Wii Virtual Console. Made by Rare, this would basically port the original and update some of the styling to look a bit more modern. As you can see, the game looked pretty much finished. You had all the same levels with redone textures and skyboxes. There were various additional multiplayer options, like one to make characters all the same height. The cheats were still in, with DK Mode being renamed Big Head Mode. Heck, you could even choose to switch between the original and updated graphics on the fly! Now that’s a cool feature for a remake! Unfortunately, there was just one issue. Namely, Microsoft and Nintendo couldn’t agree on the rights and financials, so the game got canned. Apparently, Nintendo, Microsoft and Activision had came to an agreement that said the game would be released on both Xbox Live Arcade and the Wii Virtual Console. Unfortunately, the former had then later backed out and hence the game couldn’t be released. The result of all this? Well, we got that GoldenEye ‘remake’ from Activision instead. The one that looked and played a bit like GoldenEye 007, and had some levels and features from it, but took more inspiration from the Call of Duty games of the era. It’s still apparently a good game, just nowhere near as fantastic as the original N64 title was. 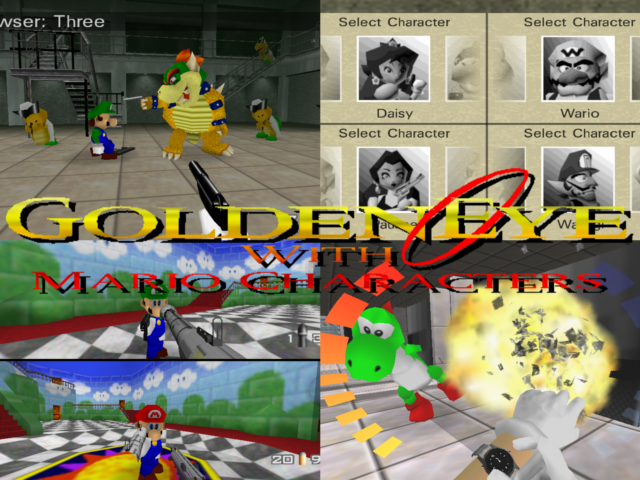 Either way though, that’s the cancelled GoldenEye 007 remake for you. But what do you think? Should this game have been released on Xbox Live Arcade and Wii Virtual Console? 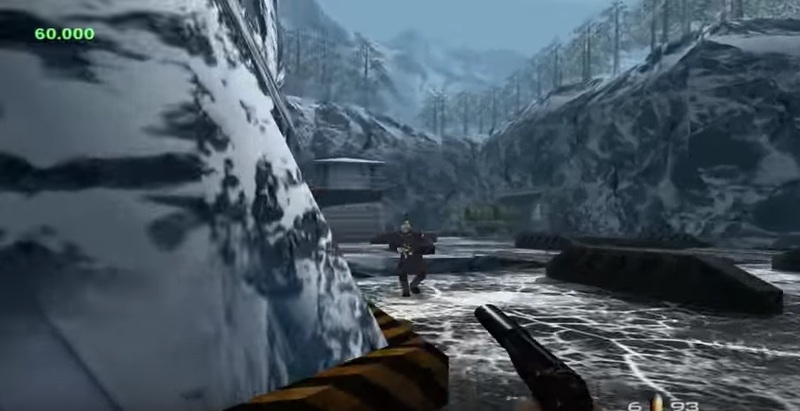 This is what that goldeneye remake that came out a few years ago should have looked like. 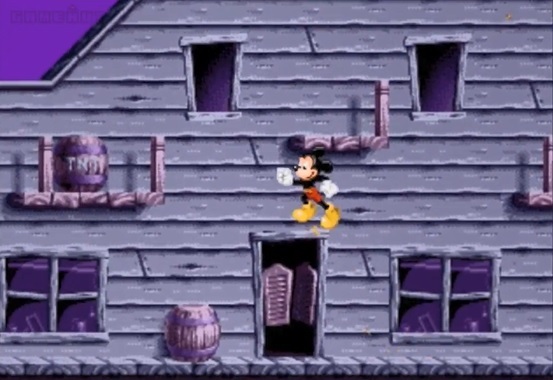 Mickey Mania 2 Prototype Footage Surfaces Online!